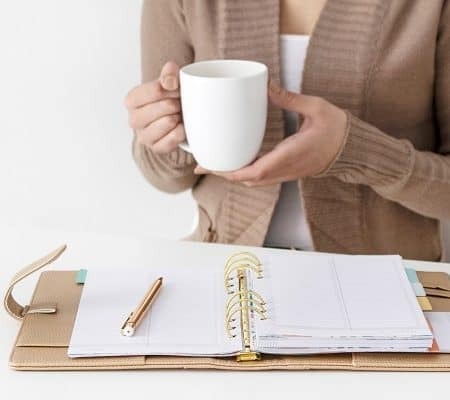 If there is one tip I can give you when running your own profitable side business, it is to find inspiring girl bosses to follow. This will help you stay motivated, learn as much as you can and grow your own business in the process. Over the years, I have come to know and respect a few girl bosses! I am going to share my top inspiring women entrepreneurs in the hopes they help you become motivated and successful! Women are amazing entrepreneurs and when I can support them, I support with everything I have. If you are thinking of becoming your own girl boss, we can absolutely help with that too. 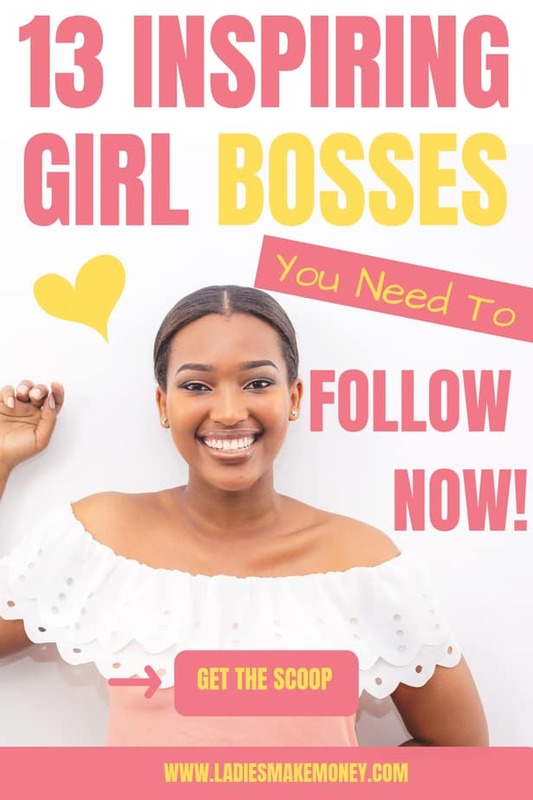 Before we get started on our top picks for girl bosses, we did want you to follow us on Facebook for more awesome ideas on saving or making more money. You can also follow us on Instagram for more tips. Who exactly are considered girl bosses? I believe a girl boss or girl bosses are women that are strong willed, extremely motivated to get things done, definitely independent and ready to work hard. As a girl boss, you determine your own success, you accept that you can’t do it all but you are definitely not a quitter. I mean my 2 year old daughter is her own girl boss – she is a fighter. Find something you love doing and see if you can turn it into a profitable business. It can be a hobby that you are good at! You can find out more about how you can turn your hobby into a money making side hustle here! Take the initiative and start the business. Do some research and ensure it is a profitable idea before you start. Find out more about starting a business while working full-time here. If your first idea fails, don’t be hard on yourself, try again and definitely learn from your mistakes. 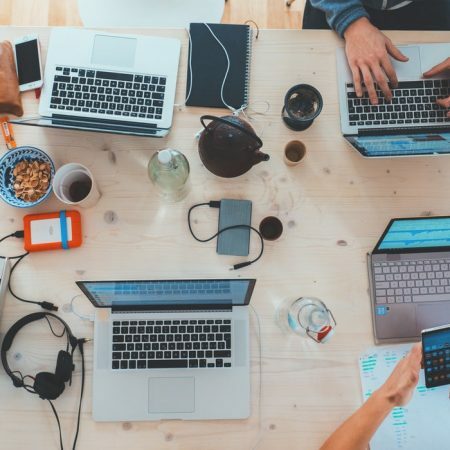 Know that entrepreneurial life is not easy, you need to work hard, build relationships with others in your niche or business realm and be sure to learn from them. Set reliable goals and work towards achieving these goals, make sacrifices if you have to. Take time to enjoy your business, get away, reward yourself and always practice self-care! I consider myself a girl boss but I wanted to share a few girl boss blogs that you can follow and learn from. Some of these bloggers are making millions with their blogs. Take a look at these blog income reports for more inspiration. If you love career driving women then Celina and Lois the masterminds behind the Career Girl Daily are the it girls. The Career Girl Daily is an award winning online magazine for career-minded women. Career Girl Daily is the creation of two girls who decided to work together and create an online magazine for young, career-minded women. They loved the idea of talking with other women about their careers, beauty, fashion and everything life has to offer. Be sure to follow their blog today! Okay there is no hiding that I think Jenna is one of the best girl bosses out there! She is totally amazing, extremely up front and she really knows how to work with her tribe. I have personally blogged about her a few times on the blog! 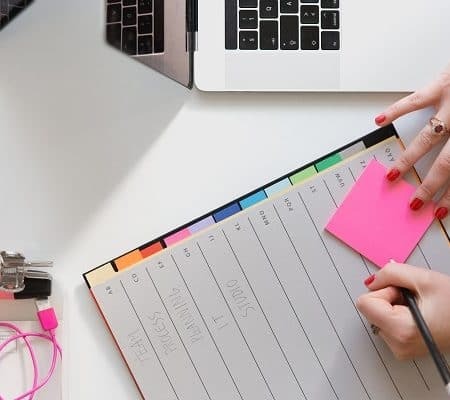 Take a look at this post were we share the top 10 must listen podcast from the Jenna Kutcher Podcast – The Goal Digger! Jenna is an expert at online marketing, she totally enjoys teaching others how to make a living doing what they love (without it taking over their life). A true girl boss at heart! I love Rent the Runaway! I think it is a totally amazing idea and Jennifer the mastermind behind it, is one of the best women entrepreneurs I have come across! Rent the Runaway allows you to rent a designer dress, wear it to an event and send it back in a prepaid envelope, all at the click of a button. What more can fashion lovers ask for? Becoming an entrepreneur is not easy, if you are looking for ways to make money as an entrepreneur, take the time to learn from these amazing girl bosses! Hallie runs an amazing lifestyle blog among other things that I totally love! Find out how and why Hallie Quit her job to become a full-time blogger as well as exactly how she did it! If you want to know exactly how she succeeded as a blogger, read her whole story here! She currently blogs about everything lifestyle such as fashion, travel, fitness, life and much more! They are very few people we consider Girl Bosses and Lauren has definitely caught our eye! So who exactly is Elle and Company? 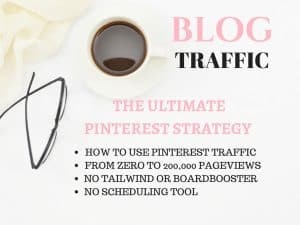 Her amazing website and blog is designed to help show you how to put your best foot forward online and help your business flourish. 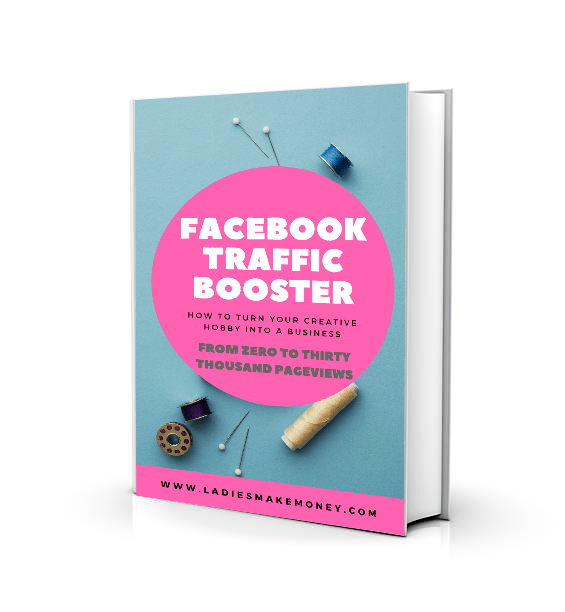 If you are thinking of starting an online business then Lauren is your go to girl boss! As a Canadian, I try to write as much as I can about Canada! 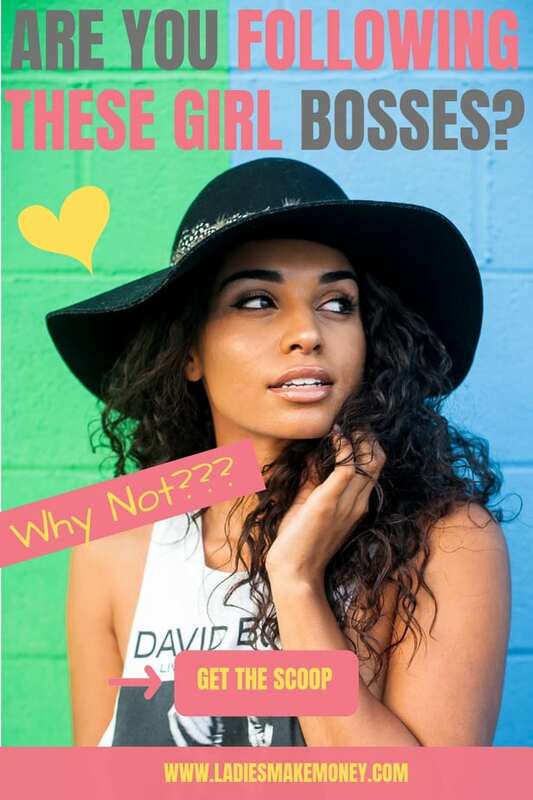 And when I came across this amazing YouTube influencer, I knew she needed to be featured on my post of the best girl bosses to know and follow! 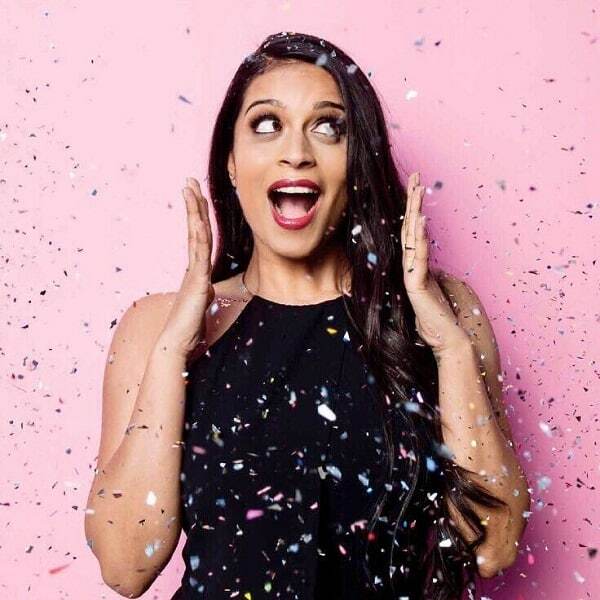 Lilly is mostly known as IISuperwomanII. In 2017, she was ranked tenth on the Forbes list of the world’s highest paid YouTube stars, earning a reported $10.5 million. In October 2010, Singh started a YouTube channel under the pseudonym “IISuperwomanII”. 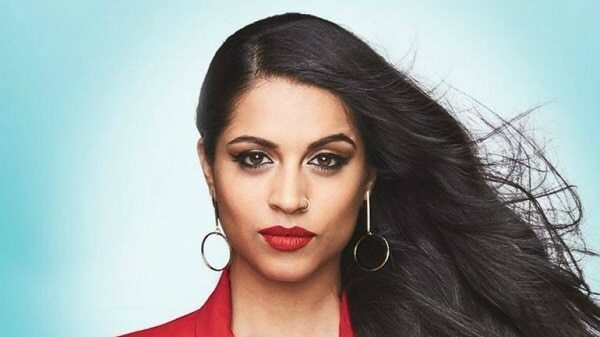 Her most popular video is How Girls Get Ready and her most popular series features her fictional parents, Paramjeet and Manjeet, both played by Singh herself, reacting to trending and controversial videos. Visit her website over here and definitely follow her on YouTube! An online fashion company based in sunny Sydney, Australia. Showpo was started by Jane Lu who had a goal of bringing on-trend, affordable fashion to girls all over the world. After quitting a pretty sweet job in finance because she was bored AF, Jane started Show Pony in her parents garage in 2010. In 2016, Showpo reached 1M followers on Instagram! I can barely get 5 people to stay on mine – But I have an Instagram strategy I am now using. Who is qualified to be on our list of girl bosses? Definitely Amber Venz Box! This amazing and inspiring entrepreneur is the mastermind behind RewardStyle a monetization platform and turning-key business solution for premium digital style influencers! In 2011, her and her husband built RewardStyle, a platform that collects commissions from retailers on behalf of bloggers and more-traditional publishers. At the age of 22, she launched this site, VENZEDITS. And this amazing girl boss did not just stop there – she is also owner of LIKEtoKNOW.it and LIKEtoKNOW.it mobile app! She has inspired us to only work harder and many other girl bosses have followed in her footsteps! At the end of 2017, Giada Graziano, the founder, quit her fashion internship to start the first platform in Italy to inspire and motivate girls who want to work in Fashion. Giada figured out there was a lack of information for girls who want to start a career in this industry. Through career tips, posts about the industries and interviews with Fashion Professionals and Influencers, Glam Observer is a platform that combines Fashion, Business, and Career in a unique and friendly way. “Glam Observer is The Business Of Fashion for Young Career Girls”! Lauryn Evarts Bosstick has turned her passion for beauty, wellness and no-censor advice into one of the most distinctive blogs online today, The Skinny Confidential. Along with the blog Lauryn released her own book, The Skinny Confidential Lifestyle Guide and a BODY GUIDE, which is a monthly subscription service that includes new workouts and meal plans. In partnership with her husband, Michael Bosstick, Lauryn hosts the cheeky entrepreneurial podcast, The Skinny Confidential HIM & HER, which just hit 16 million downloads. Lauryn works with the top tier brands while continuing to connect with her community on a daily basis. The Skinny Confidential has been featured in SHAPE, Women’s Health Magazine, SELF Magazine, The Gary Vee Show, People Magazine, and Who What Wear. You can find her reading, writing, practicing Pilates, or spooning her two chihuahuas. She has definitely inspired many girl bosses to start their own empires. Sophia Amoruso girl boss TV disaster hasn’t stopped her from being one of the most amazing girl bosses out there! Her company Nasty Gal went bankrupt but then she got back on her feet and started a new career shortly after that! She is the proud owner of girlboss! 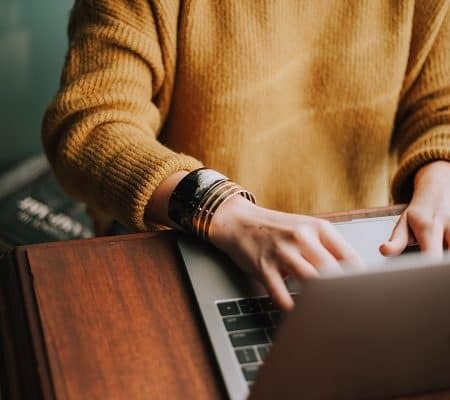 Girlboss redefine success for millennial women by providing the tools and connections they need to own their futures. Girlboss is a community of strong, curious, and ambitious women redefining success on our own terms. They are there to inform, entertain, and inspire action through the content and experiences we create. They are unapologetic in their beliefs and values of supporting girls and women who are chasing dreams both big and small. And last but not least on our list of inspiring girl bosses to learn from we have Emily Weiss! She also run the amazing blog Into the Gloss. Emily launched Into the Gloss, a blog about women’s beauty and grooming routines, in September 2010. She stayed at her day job at Vogue and worked on Into the Gloss in the mornings between 4 am and 8 am. This is a true characteristic of a girl boss! Working hard for what you believe in. After her popular blog had achieved 10 million page views a month, several successful corporate partnerships, and a small staff, she quit her job at Vogue to focus on her business ventures full time. You can learn a lot from these women in business and grow your own empire! Which of these girl bosses will you be following today? Tell us in the comments below! It is so inspiring to see examples of such strong successful women! I love uplifting girl bosses! I am glad you agree with me.